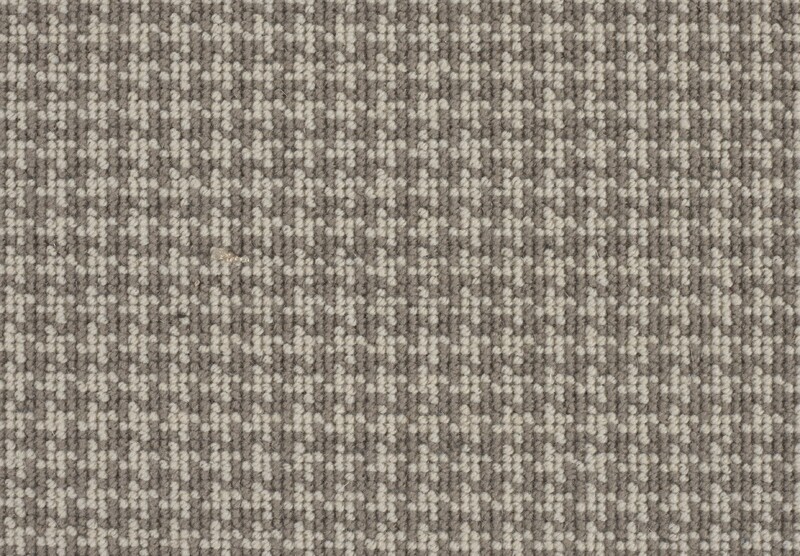 Windsor Houndstooth works well as both a loose laid rug or a fitted carpet. When choosing whether you want it fully fitted or loose laid we decide between finishing the piece with a selvedge which ensures the edge cannot ever fray on a loose laid rug or to have an unfinished edge which ensures a perfect fit around the perimeter of your room. We will advise you every step of the way about the best way to install your carpet to ensure it always looks beautiful. If you are choosing a loose laid rug, we can also supply anti-slip underlay which both protects your rug and ensures a safer home. The residential suitability guide provides information as to the suggested use of our product in specific locations of the home. 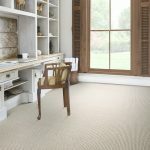 The selection of a carpet and its suitability for the intended location and wear patterns should be discussed with the carpet installer prior to ordering. We do not recommend the installation of any of our carpets in areas of high moisture, such as kitchens or bathrooms. A number of our standard products can be installed in commercial locations. Please contact the sales office for more information (sales@woolclassics.com or call Tel: +44 (0) 207 349 1560). Fitting is a critical process. 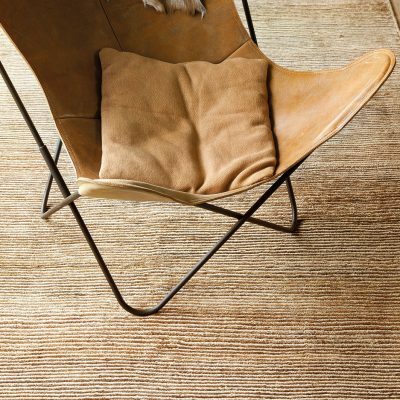 Wool Classics recommends that only the most competent fitters should be considered to plan and install their carpets. All installation, including sub-floor preparation, must be in accordance with the recommendations of BS5325/2001: The Installation of Textile Floorcoverings - Code of Practice. Please contact a member of our installation team should you require specific advice (Tel: +44 (0) 207 349 1560). TOG Ratings are the result of tests carried out in accordance with BS4745/2005 and solely relate to the carpet (excluding underlay). Where the carpet is being installed over a sub-floor containing underfloor heating, specific calculations as to the thermal resistance of the carpet and underlay must be undertaken by the heating engineers to ensure the heating system will function efficiently in conjunction with the carpet and underlay. 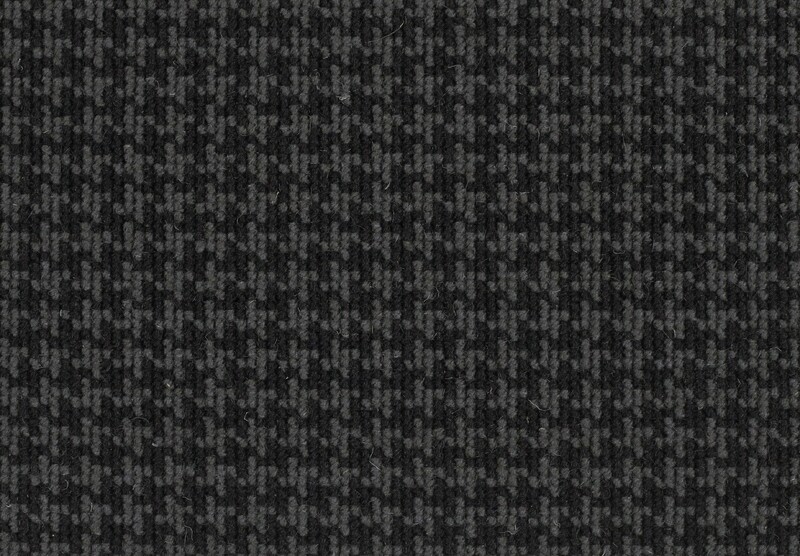 All information and technical advice, whether verbal, written or by way of trial samples is for guidance only and submitted in good faith, but without warranty or guarantee, since the skill of the installation operatives, methods of installation used, site conditions, suitability of sub-floor and local factors specific to the scheme are beyond the control of Wool Classics. Wool Classics will not be liable for loss, damage or injury arising out of any action taken on this advice. 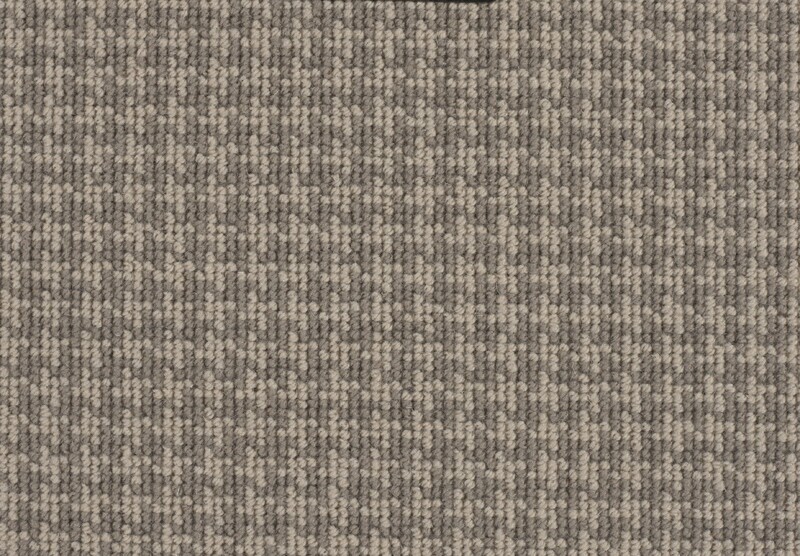 The actual colour of carpets may vary from those shown. All our carpets can be supplied as either bordered rugs or stair runners (where suitable for this application), edged in either Linen, Leather or blind hemmed (giving a concealed edge) in cotton tape. 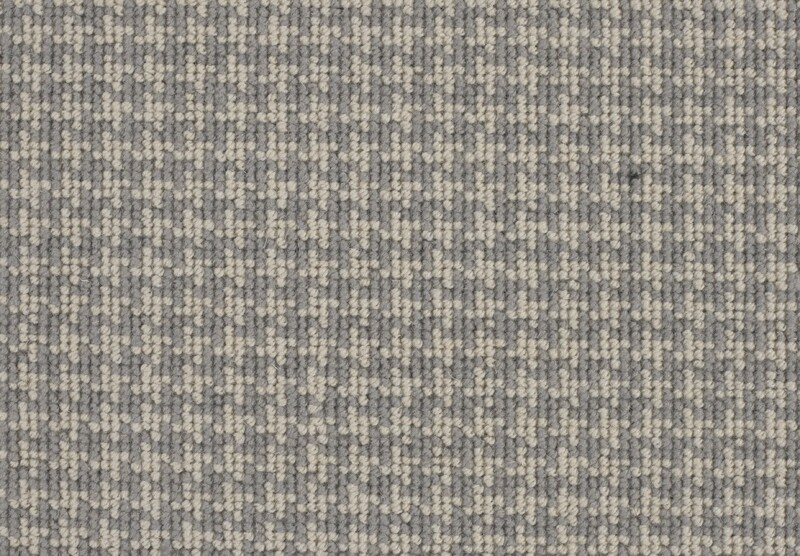 The minimum order is for 1.00 linear metre of the chosen carpet width. Orders will be rounded up to the nearest 5cm and charged accordingly (subject to standard tolerances of +/- 1.25% on the ordered length). All orders should be placed using metric dimensions and will be acknowledged accordingly. Where orders are placed using Imperial sizes, we are unable to accept any liability for inaccuracies in the conversion used; please check your order acknowledgment carefully and advise any discrepancies. Placement of an order implies that you have read and agree to our terms and conditions of sale.